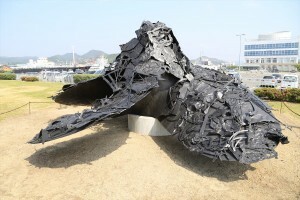 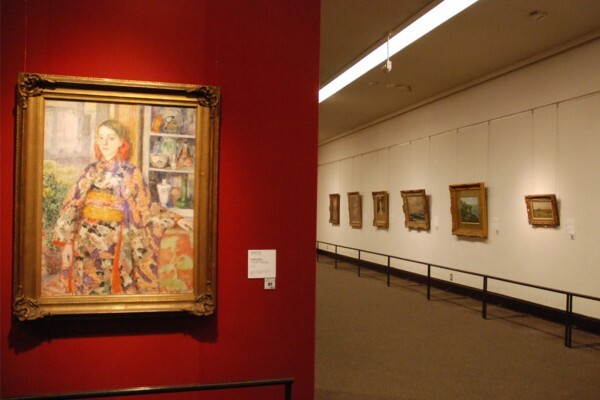 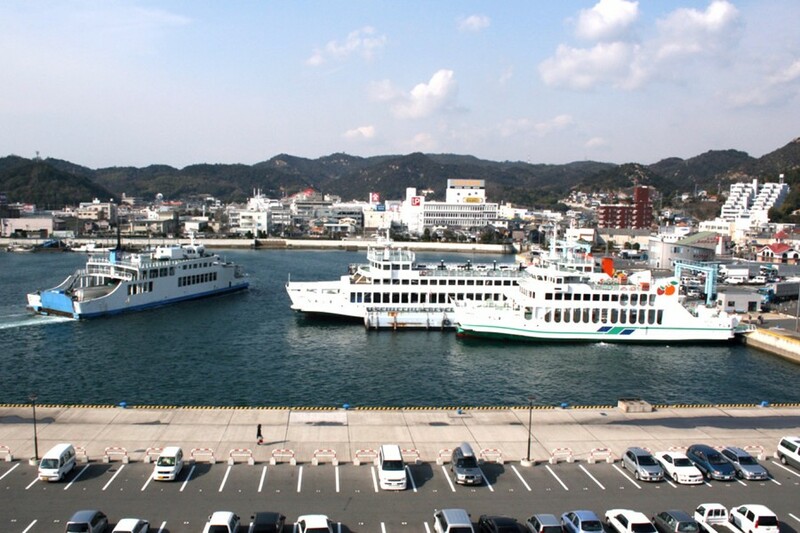 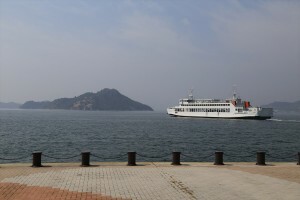 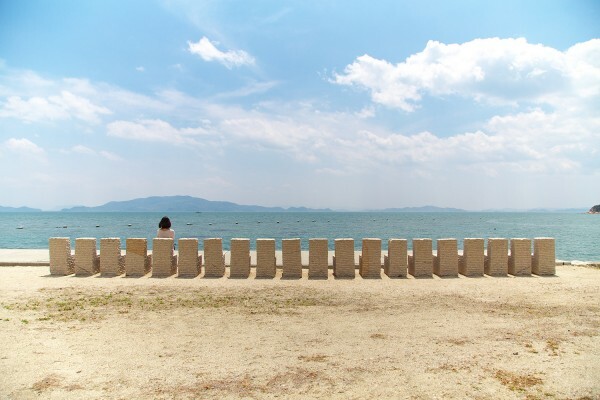 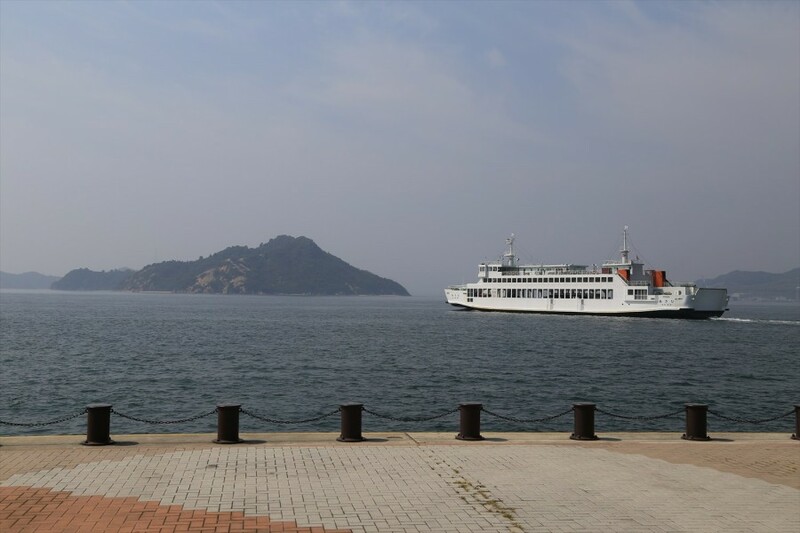 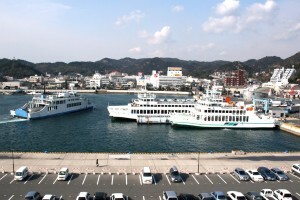 The venue for the Setouchi Triennale that takes place on the nearby islands, Uno Port is an important arrival and departure point on such routes as to Naoshima Island and its Chichu Art Museum and to Teshima and the Teshima Art Museum. A number of art pieces throughout the area around Uno Port can also be accessed on foot, so visitors are encouraged to enjoy a walk overlooking the harbor. 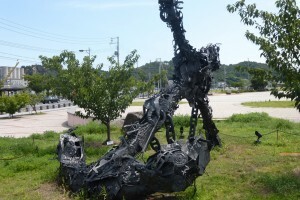 7 min on foot from JR Uno Sta.